Since its first show in 2003, Cavalia became a sensation in the world of circus spectacles. Based in Montreal, it is the largest company of entertainment to be owned and operated by Canadians. By combining the equestrian arts and special effects, Cavalia has managed to create a new type of entertainment which is now known around the world. The creativity of their team and their passion for the link between humans and horses made their shows an international success, more so that they proudly keep selling out shows. In 2016, Cavalia chose to do business with Kastorweb in order to succeed in selling a maximum of tickets in the cities visited by their tours. Given that promotion and Web Marketing are major assets for this type of industry, we were able to offer our services to meet their objectives. 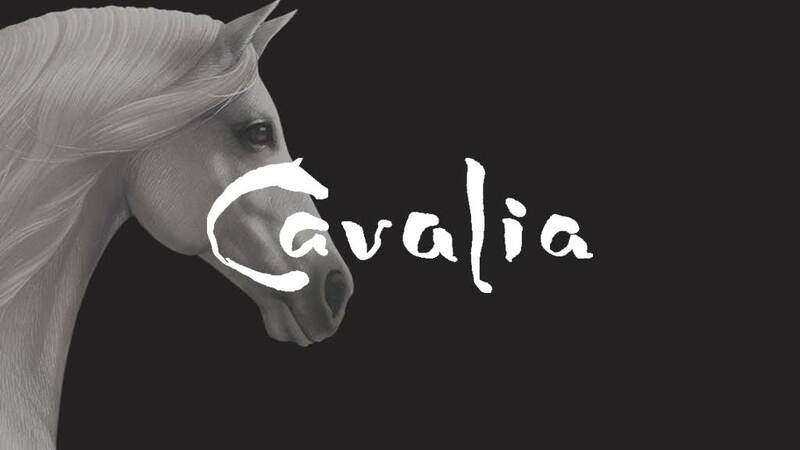 Whether its in Denver, Winnipeg, Montréal or in Arizona, it is important that the citizens of the cities visited by Cavalia are solicited to purchase tickets for the events. To do this, our team first made an analysis of Cavalia’s website and apply search engine optimization (SEO). Furthermore, Google Adword campaigns were put in play, which targeted the specific cities. Through our campaign, key subjects such as shows and equestrian sports have been set up through google adwords in order to reach our target audience. In targeting potential customers before and during the events, we have greatly increased the reputation of the show in each one of the cities. Also, while using re-targeting strategies we could revive hesitant buyers who had visited the site to encourage them to finally buy and watch the show. The results of our marketing strategies have been remarkable. Moreover, the increase in ticket sales has been well known, so that every $1 spent by Cavalia brought a return on investment of $15. The cost of acquisition for their clients is now $8 or less, including all costs of marketing and campaigns. Since KastorWeb has teamed up with Cavalia, Internet ticket sales have greatly improved and more people were able to see the show and promote the show to others as well. The collaboration has paid off and that’s why, still today, Cavalia trusts KastorWeb for their online marketing. At KastorWeb, we always put the success of the customer at the centre of our efforts. Since we know that each customer has specific objectives, we make sure to apply all our knowledge in order to help reach their goal and provide the best possible results.